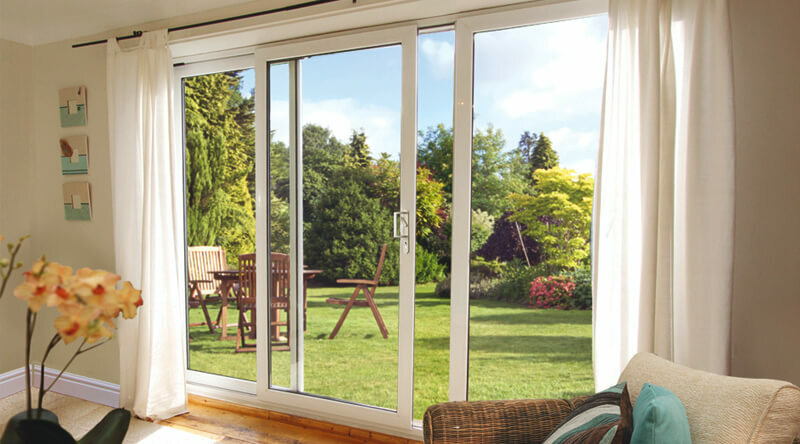 In-line sliding patio doors are an essential part of any installers portfolio. For installations where space is limited, they are an excellent solution. Available in White, Rosewood, Rosewood on White, Golden Oak, and Golden Oak on White, they can be incorporated into any property’s design. They are sleek and stylish and provide an easy opening function which is durable and user-friendly. Welcome to the pinnacle of PVCu door technology – an uncompromising suite of folding, sliding doors that offers style, functionality, security and thermal performance in equal measure. 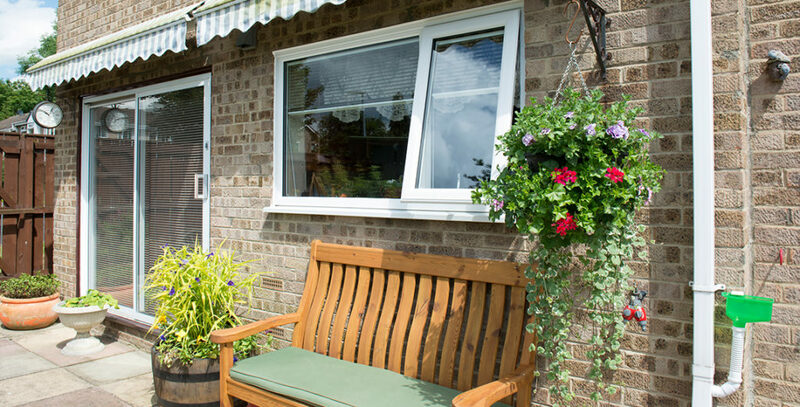 The VEKA PVCu patio door system is compatible with all VEKA window systems. The sashes can either be bevelled or fully sculptured to match the property’s other glazing. 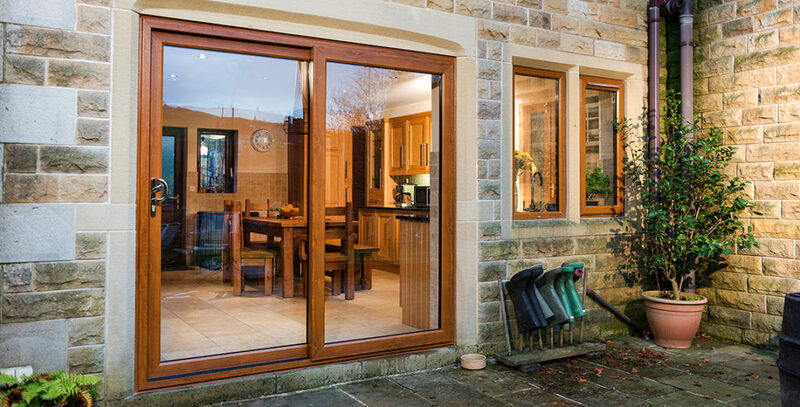 VEKA patio doors can be installed in a range of sizes. They are available with two, three, or four panes, with any opening combination; including more than one opening sash. VEKA patio doors provide excellent levels of security protection. They can be glazed with 28mm toughened or laminated glazing and feature a multi-point hook lock. Anti-lift blocks are used to further enhance security and an optional anti-drill, anti-pick cylinder can be installed to optimise resistance to forced entry. Suitable as a rear home entrance, a conservatory door, or for a range of commercial applications, their versatility is an excellent selling point. partnership with leading hardware manufacturer, ERA, using bespoke components to achieve the recognised PAS 24 and Secured By Design security accreditations from the day of their launch. This commitment to future-proofing our products makes Imagine the suite of doors for discerning homeowners who want enduring safety, warmth and style for their home.